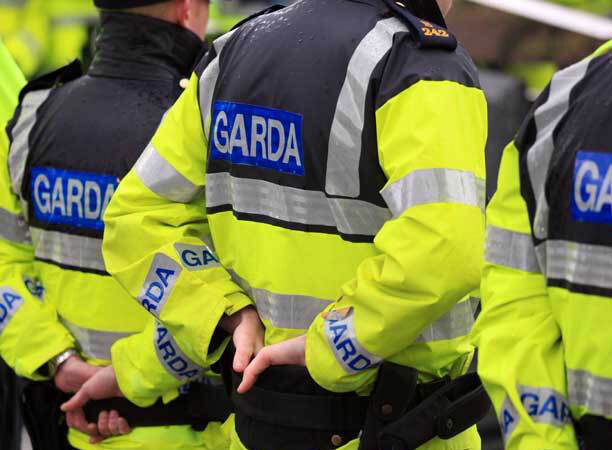 Many with an interest in An Garda Síochána have ambitions to work in specialist units within the force which deal with tackling crimes such as fraud, forensics, drugs, gangland crime etc. 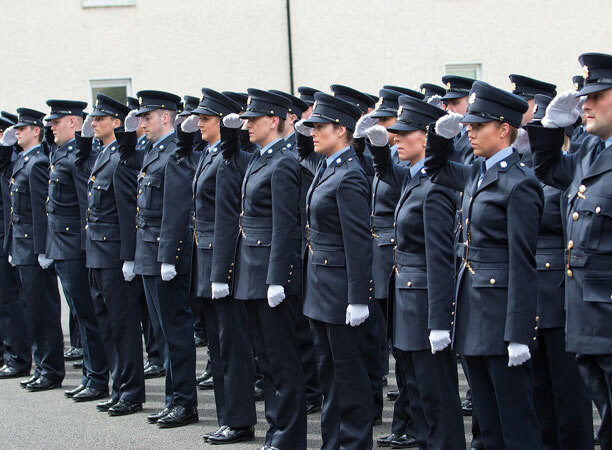 One must usually complete 3 years of service as a regular uniformed Garda before being considered to serve on a specialist crime unit or for promotion up the ranks with each section having its own selection procedures. 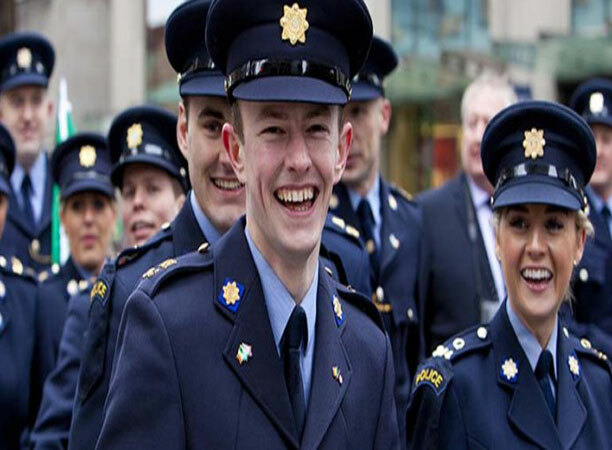 Below is a sample of some varying specialist units within An Garda Síochána. 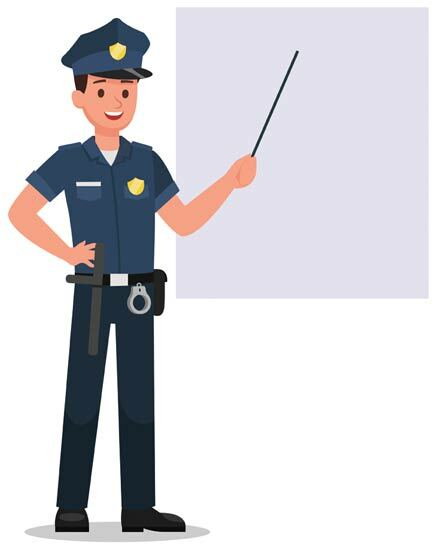 The Traffic Corps main area of responsibility is ensuring the free movement of traffic and enforcement of all aspects of traffic legislation. The Garda Traffic Corps use a wide range of vehicles, ranging from motorcycles to patrol cars and 4x4 jeeps. The unit is responsible for the investigation of serious and organised crime nationwide and consists mainly of detectives, who are generally senior investigators. This specialist unit investigates domestic and international drug trafficking. Its focus is to dismantle drug networks involved in importation and distribution. 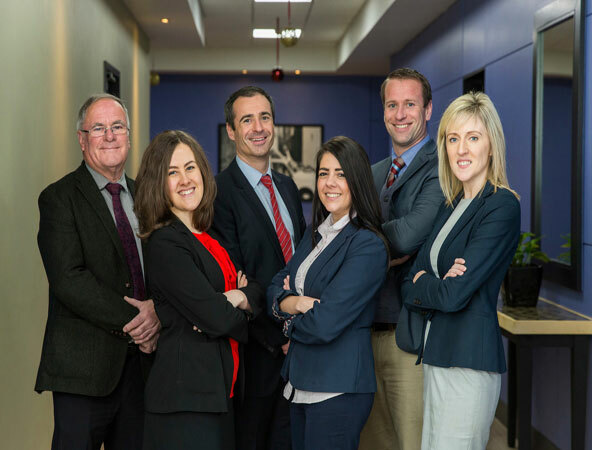 The Criminal Assets Bureau is a specialist Garda unit established in 1996 which investigates the proceeds of crime, its beneficiaries and associated criminal behaviour. The CAB is widely known for its tackling of gangland crime and associated individuals that operate in the crime world. Informally known as the Garda Fraud Squad, this is a specialised division of Ireland's national police force, the Garda Síochána, that investigates financial crimes. The Special Detective Unit (SDU) is equipped for dealing with security issues to the state, as well as the protection of visiting dignitaries on state visits. Within the unit, there is also is a subunit called the Emergency Response Unit (ERU). This highly trained tactical operational unit deals with high-risk armed police combat situations. Teams from the Technical Bureau are comprised of experts in ballistics, fingerprints and photography. These are the Gardaí that investigate and analyse crime scenes using advanced equipment and top range technology. 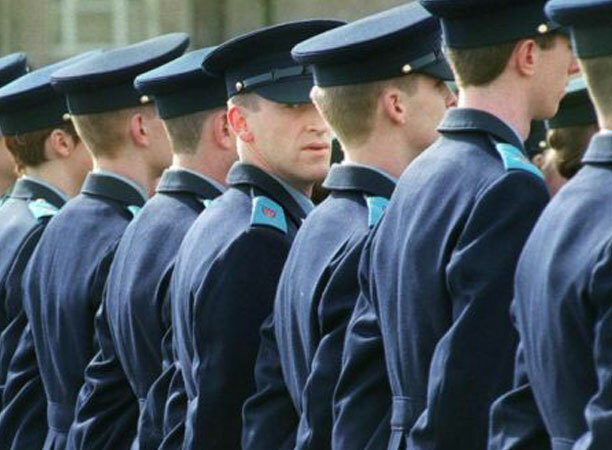 This is the longest established specialist unit in the Garda Síochána. The Bureau comprises of a number of sections each providing a specialist service to the Garda Síochána: Administration, Ballistics, Fingerprinting, Forensic Document Examination, Forensic Liaison Office, Mapping, Photography. Commonly known as the Garda Riot Squad, this is a unit of the Garda Síochána, that deals with public disorder, including riots and protests. RSU are specialist armed response units of An Garda Síochána. Based in all six Garda regions in the country, Garda RSU officers carry a combination of lethal firearms and non-lethal weapons. The Special Detective Unit superseded the Special Branch (which they are still commonly referred to). Their duties include investigation of threats to state security, armed response to serious incidents and Presidential, ministerial and diplomatic protection. The Garda ERU provides the highest tier of firearms response to Irish law enforcement, specialising in weapons tactics, counter-terrorism, execution of high-risk missions, crisis negotiation, hostage rescue and close protection, among other roles. Members of the unit are specially trained and selected Detective Gardaí who are tasked to remain covert whilst on and off duty, tracking suspected criminals, terrorists and hostile, foreign spies operating in Ireland. The unit's detectives are routinely armed. The National Surveillance Unit is understood to possess a manpower of approximately 100 officers and is considered to be the most secretive arm of the force. The mounted unit (horseback) is based in Phoenix Park in Dublin. The mounted unit is advantageous for its high visibility over crowds of people and is therefore commonly used as a measure of crowd control, or to maintain public order at large-scale events such as matches or parades. The Mounted Unit is also hugely beneficial in search and rescue operations for their ability to cover rough terrain quickly. The Water Unit exists to assist the Garda Síochána in both diving and surface operations. Diving operations include searching for and recovery of missing persons and evidence, conducting security searches in water and in confined spaces e.g. sewers. The unit also conducts surface patrols which encompass maritime safety, maritime legislation enforcement and security patrols.